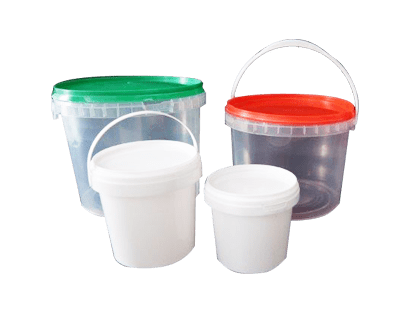 We offer polypropylene (PP) packaging, such as buckets, buckets and containers. The versatility of polypropylene and the multitude of shapes, colors and packaging formats guarantee a wide range of applications. 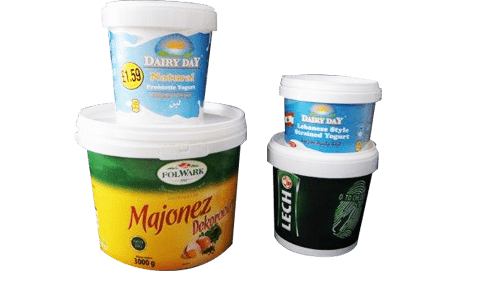 Each package, even the smallest bucket, the largest bucket and the PP container, is approved for food contact. 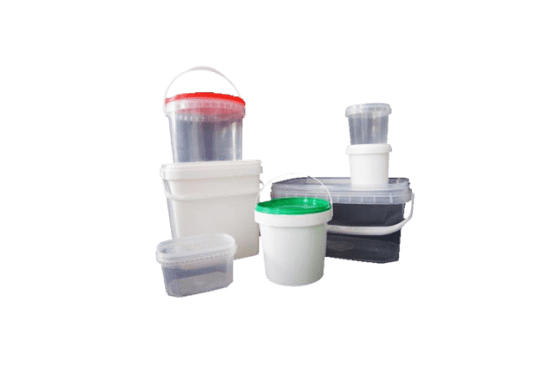 So you can include spices, fish products, salads, dairy products and any kind of food. The products offered are characterized by durability and accuracy.